With one of the largest theater scenes in the country, it’s no surprise that plenty of classic shows were born and bred in Los Angeles. Here are just a few shows that first graced the stage in LA, wowing audiences out west before conquering the Great White Way. Jason Robert Brown’s musical 13, about the trials and tribulations of a big city tween stuck in the ‘burbs for his Bar Mitzvah, premiered at Center Theatre Group’s Mark Taper Forum in 2007. The following year, the musical moved to Goodspeed in Connecticut before making its Broadway debut in 2008. Though its Broadway stint was relatively short, 13 made history as the first and only Broadway show with a cast and band exclusively made up of teenagers, and for introducing the world to future pop diva Ariana Grande (pictured on the left!). Photo Credit: Mark Taper Forum. 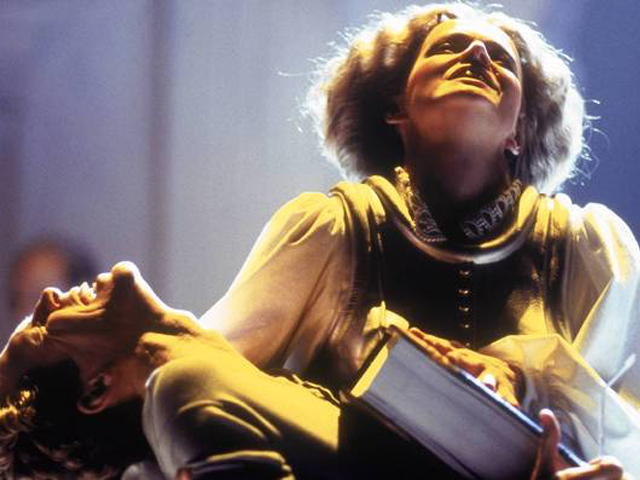 Angels in America, Tony Kushner’s Pulitzer, Tony, and Drama Desk Award-winning play that examined the 80s AIDS epidemic through a complexly woven two-part drama, was workshopped and premiered at the Mark Taper Forum in 1990. After its groundbreaking Broadway success that began in 1993, the play was adapted into a 2003 HBO mini-series, where the accolades continued with Golden Globe and Emmy Award wins that year. Photo Credit: Sara Krulwich/The New York Times. 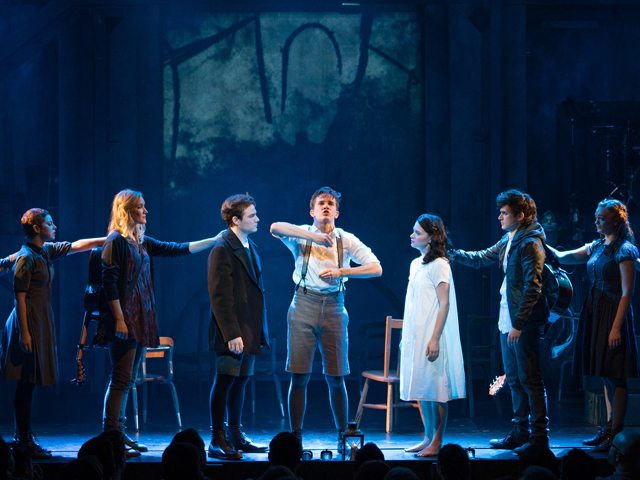 Nine years after its original Broadway run, Deaf West’s critically acclaimed re-imagining of Spring Awakening took Broadway by storm in an innovative revival that incorporated both English and American Sign Language. Deaf West’s Spring Awakening premiered in 2014 at the Rosenthal Theater, an intimate blackbox in Downtown LA, and later transferred to the Wallis Annenberg Center for the Performing Arts in Beverly Hills before opening to rave reviews on Broadway in 2015. 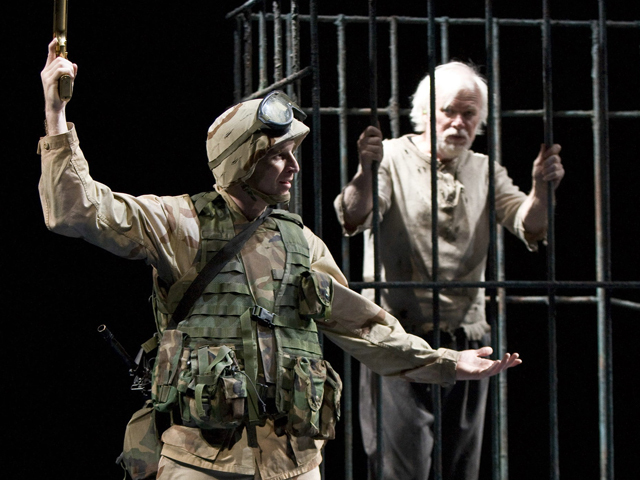 Rajiv Joseph’s Pulitzer-nominated war drama Bengal Tiger at the Baghdad Zoo premiered at the Kirk Douglas Theatre and the Mark Taper Forum before its 2011 limited engagement on Broadway. The Broadway production was co-produced by LA’s Center Theatre Group and marked the final and only performance in a Broadway play by the late Robin Williams. 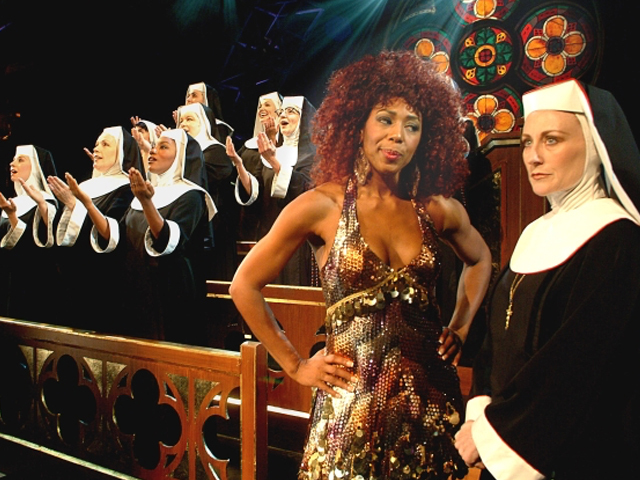 Before the fabulous nuns of Sister Act: The Musical belted out catchy hymns at the London Palladium and New York’s Broadway Theatre, it premiered at the Pasadena Playhouse in a record-breaking smash hit for the Southern California venue. Breakout star Patina Miller, who blew the roof off West End and Broadway houses in her star turn as Deloris Van Cartier, started out in the musical’s ensemble during its premiere production. 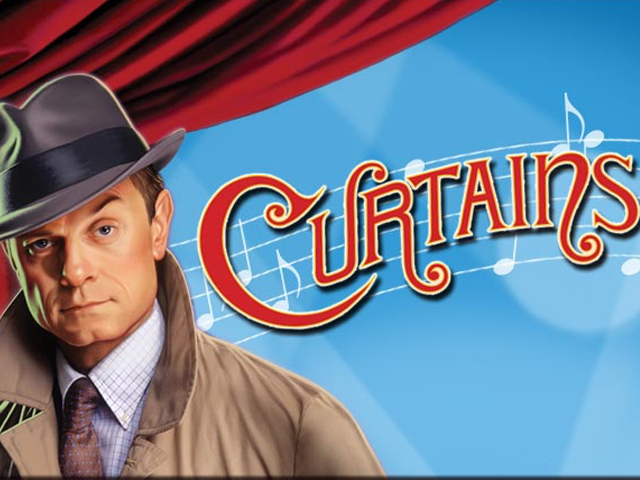 The musical mystery comedy Curtains, which earned David Hyde Pierce a 2007 Tony Award for Best Performance by a Leading Actor in a Musical, first premiered at Center Theatre Group’s Ahmanson Theatre. The musical was being composed by legendary songwriting team John Kander and Fred Ebb (Chicago, Cabaret, Kiss of the Spiderman, and Fosse, among others), but Ebb died before the musical was completed. Photo Credit: 9 to 5. 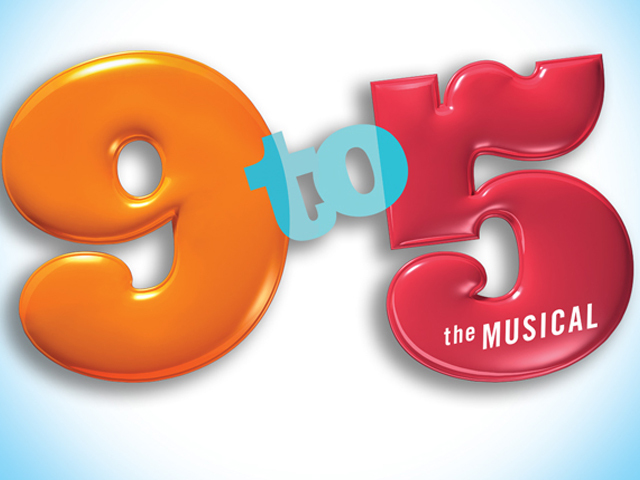 Based on the hit 1980 movie, 9 to 5, with music and lyrics by Dolly Parton, got its start in Downtown LA at the Ahmanson Theatre in 2008. The comedic musical opened on Broadway the following year, and the quirky girl-power comedy has since toured in the US and the UK, and was recently produced in Brazil. 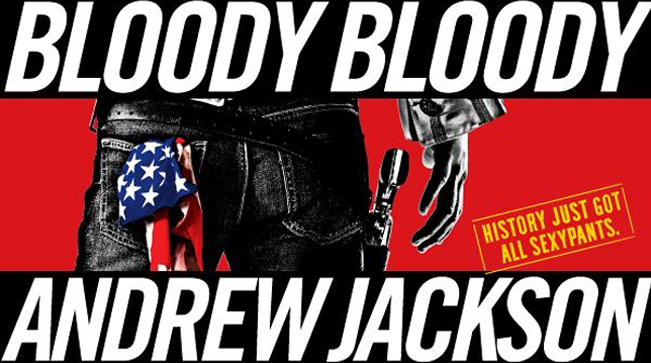 The comedic rock musical Bloody Bloody Andrew Jackson made waves on Broadway with its edgy and modern riff on U.S. history back in 2010. While its Broadway run was short-lived, opening in fall and closing right after the new year, one could speculate that its boldly contemporary adaptation of history may have opened the door for Broadway to embrace others shortly after (hi, Hamilton). The musical first premiered at Center Theatre Group’s Kirk Douglas Theatre in 2008. … And that’s not all. Off-Broadway cult classics Heathers the Musical and Bare: A Pop Opera got their start at Hollywood’s intimate Hudson Theatres, Leap of Faith leapt to Broadway after its Ahmanson Theatre premiere, and A Night with Janis Joplin first rocked the crowds at the Pasadena Playhouse. So save your money on plane tickets and sky-high Broadway fares, spend your next night out a World Premiere in LA and you may just catch the next big thing.